That you are truly mine. You are half of my heart! As well as my tomorrow. And all I have inside. I’ll be your faithful husband. You’ll be my forever bride. and that you will keep on growing in your knowledge and understanding. 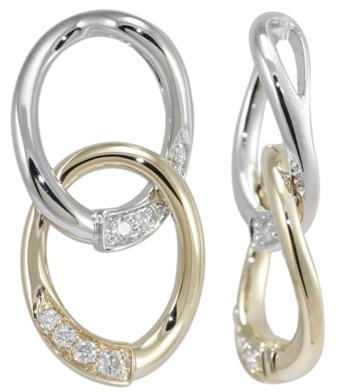 The two ovals are perfectly linked to represent the man and the woman. how love grows in the commitment of marriage.